Be clear: this book is not about race cars — it’s about road legal RSs being put to the test by real people, in the real world. 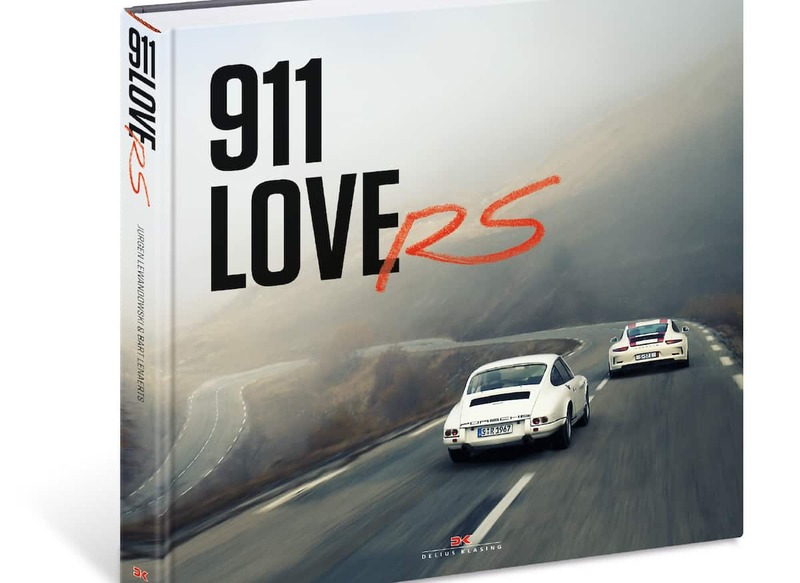 That’s what publisher Delius Klassing needs you to know about their latest Porsche book, 911 LoveRS. The book celebrates the 911 RS’ history of free-revving naturally aspirated power — a car first launched 50-years ago when the first Porsche 911 R achieved long-distance world records. 911 LoveRS delves into the car’s history spanning half a century, with stories, interviews, and portraits about real RS owners who did exactly what the car was meant to do: get groceries, run errands, and above, go fast and have fun. The pages include beautiful, organic photos of the iconic sports car, from the first 911 R in 1967 to today’s 2017 911 R. Priced at US$135, grab your copy at Amazon. Abrasion resistance meets style in the new Overlord Resistance Jacket from Icon with removable D30 CE elbow, shoulder, and back protectors.